The Kabini river, also known as Kapila, originates in the Wayanad District of Kerala and is formed by the confluence of the Panamaram and Mananthavady Rivers. 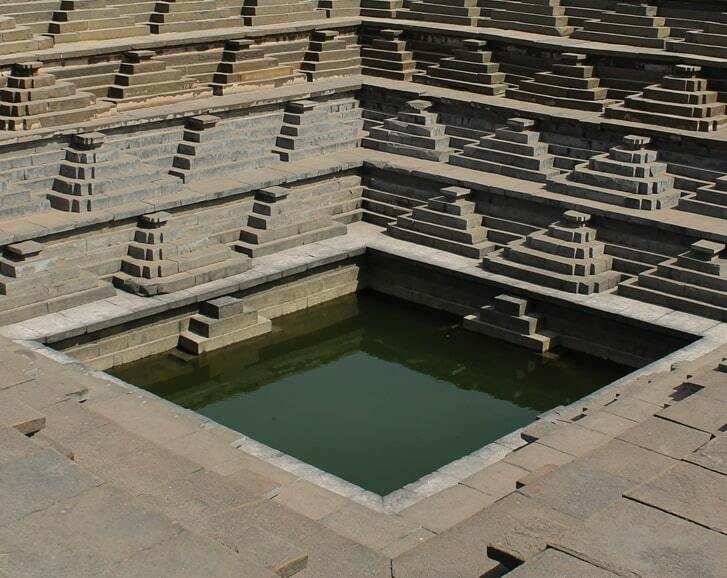 It flows eastwards into Karnataka and joins the Kaveri River at Tirumakudalu Narasipura. While it flows through three Protected Areas, the casual visitor or tourist can only access it from the Nagarhole National Park side. Our Protected Areas are divided into zones i.e. Buffer, Tourism and Core, with the Tourism zone being the only one open to the public. The Nagarhole National Park is situated in the Mysore and Coorg districts of Karnataka and is also known as the Rajiv Gandhi National Park. It has a total area of 644 sq. km and has two tourism zones where game viewing by tourists is permitted. On the south-western side of the Park lies the Sunkadakatte Tourism Zone which includes a stretch of the Kabini River. 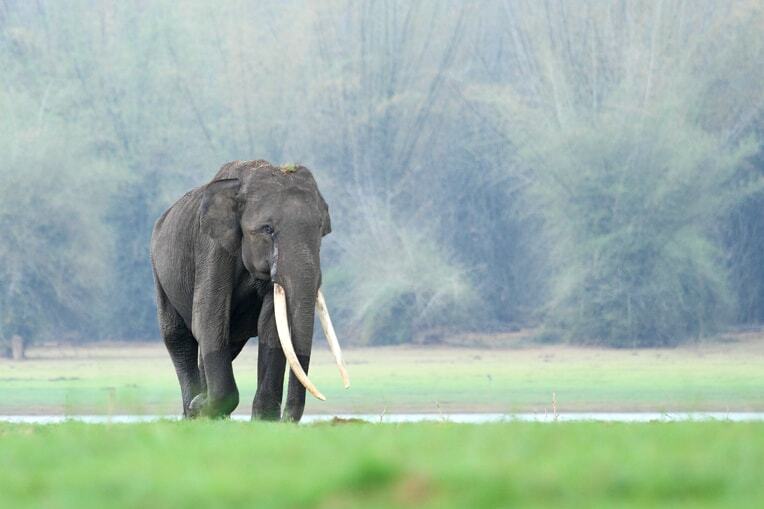 It is this zone that tourists are familiar with and is casually referred to as ‘Kabini’ by them. Safaris or Game drives are organized by the resorts that are located there. Two drives per day are allowed of approximately three-hour duration, one in the morning and one in the evening, no tourism is permitted during the rest of the day. The Sunkadakatte Tourism Zone is representative of the forest types of the region having a mix of dry and moist deciduous forests and also includes the famed backwaters of the Kabini which is a unique micro – habitat on its own. This zone is located in the D.B Kuppe and Antarasante Wildlife Ranges. As this is a tourism zone certain measures have been taken to facilitate wildlife viewing. These include a good network of game roads which enable the tourists to cover all the forest types in the region. About 30 meters on both sides of these roads are cleared of undergrowth to improve visibility. A large number of artificial salt licks are maintained by the Forest Department all along these roads which attract a large number of herbivores. The Department has also created water holes close to these roads. Some of these water holes namely Bisalwadi , K.V Tank and Tiger Tank (so named due to the frequent sightings of the famous feline that occur here) have watch towers . The Bisalwadi Watch Tower is usually available for viewing during the game drive ( rules governing the use of watchtowers are subject to change and its best to check beforehand), but it can get quite crowed at times which usually takes away from the experience. All this makes this zone an excellent place for viewing wildlife. The area called the Russell Line, name after a British Forest Officer, is representative of the Dry Deciduous type of forest where the Axel Wood Tree (Anogeissus latifolia) dominates the landscape. The wood of this tree used to be used in the construction of bullock carts and agricultural implements hence its common name. The undergrowth here is sparser than the other areas of the tourism zone. A waterhole called the Nainji Katte is located here. This waterhole tends to dry up during the summer. This is the only place within the tourism zone that includes the habitat favored by the Four – Horned Antelope, the only species of antelope in Nagarhole, unfortunately it is very rarely seen. Due to the extremely dry nature of the forest here, safari jeeps tend to neglect going here. However, this area is a personal favorite and is highly recommended as it gives the discerning visitor a feel of a Dry Deciduous forest. Close to the Russell Line is the Temple Road, so called because it passes an old tribal temple. This road leads to the G.K.Tank (waterhole). Further north, past the Bisalwadi waterhole, is the Kymara road that takes you to the Bar- Balle area which is representative of the Moist Deciduous forest type and is dominated by tree species like Teak (Tectona grandis) and Nandi (Lagrestreomia lanceolata). Being a higher rainfall area, the trees here are larger and taller than in the Dry Deciduous areas. The undergrowth is also much denser. The terrain here is also very different from the rest of the tourism zone, being a little hilly in nature. The game roads follow the course of the Balle River, a rain fed stream, that is a tributary of the Kabini. At one point a check dam has been built across the Balle River. This is a good spot to stop and watch wildlife. There is a high-tension power line that cuts across this part of the zone, starting from the Mysore – Mananthavady Road and proceeding north towards Kerala. There is a game road that runs alongside, commonly referred to as the ‘Power line’. If one drives the entire length of this road one can experience the gradual change in forest type from Dry Deciduous to Moist Deciduous. Sections of this road are favored by the Naturalist from the lodges, especially the section between the Tiger Tank and the road leading to the K.V. Tank for the excellent wildlife viewing opportunities. The backwaters of the Kabini needs no introduction. This area of the tourism zone contains extensive Teak plantations that were raised by clear felling large areas; this practice has now fortunately been stopped. The area falls within the moist zone and contains good specimens of Rosewood (Dalbergia latifolia), the stately Yellow Teak (Adena cordifolia), the Crocodile Bark Tree (Terminalia tomentosa) and members of the Ficus family. During the summer, when the water levels recede, it turns into a vast grassland and wildlife viewing at that time is more akin to Africa than India. This grassland plays host to one of the largest congregations of Asiatic elephants in the world. 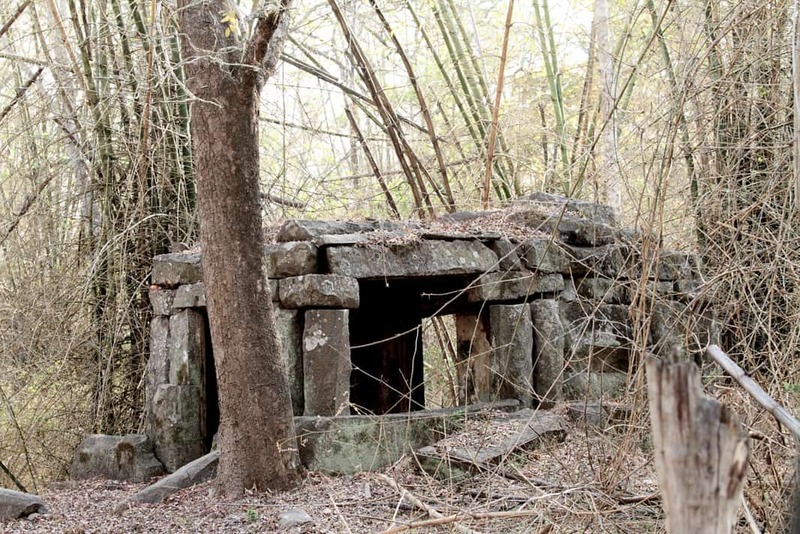 It is also at this time when the Mastigudi temple emerges from the receding waters. The old Kaknakote State Forest, the venue of the famous Mysore Kheddas, boarders this area. 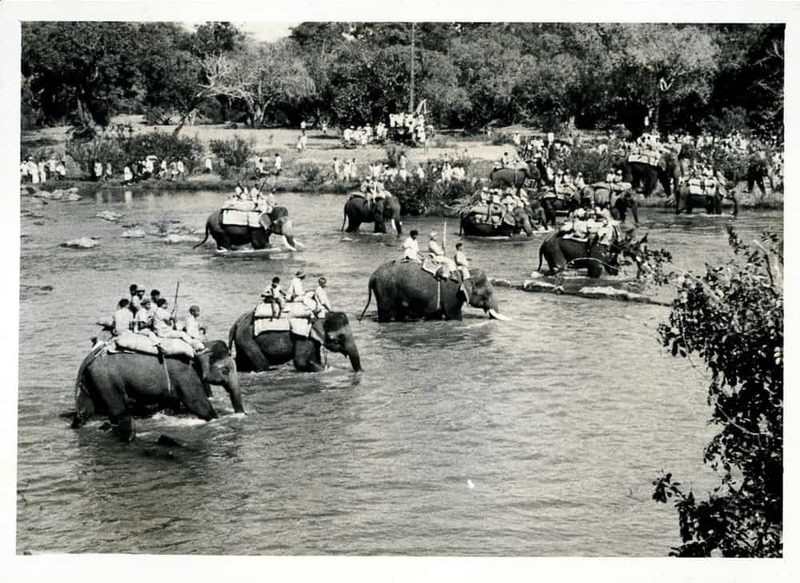 Driving along the banks is not allowed as it disturbs the wildlife, especially the elephants. Nevertheless, there are certain points along the backwaters where one can stop the jeep and enjoy the spectacular wildlife. The Sunset Point offers probably the best panoramic view of the backwaters with the setting sun in the background. This is the best place to end an evening safari. Other places of note along the backwaters are Boating Point or Mastigudi, the Presidents Road, the Nilgiri Plantation and the Old M.M. Road. The Kumbalavali road is in many ways very similar to Bar Balle, with undulating terrain and large trees. The tourism zone has a lot of flowering trees and by far the most spectacular is the aptly named Flame of the Forest (Butea monosperma). This tree flowers during the month of January heralding the coming of summer and is a vital source of nutrition for a large number of birds and animals. Legend has it that this tree sprung from an eagle’s feather that was dipped in Soma. 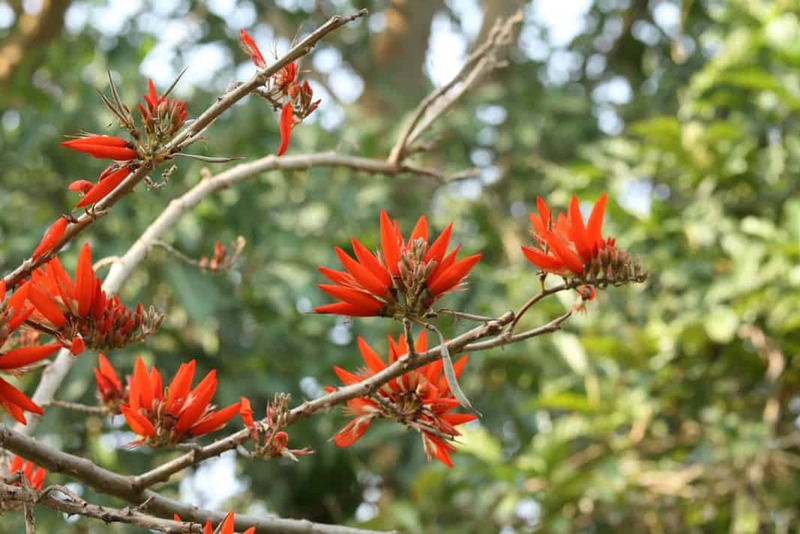 The Red Silk Cotton tree Bombax ceiba and the Indian Coral Tree (Erythrina indica) flower during the month of February. Both adding a dash of colour to the by now dry and leafless forest. Next it is the turn of the Indian Laburnum (Cassia fistula) to sprout its beautiful yellow flowers in March. By this time summer is well and truly set in. The fragrant white flowers of the Padri (Radermachera xylocarpa) add to the beauty of the forest during the months of March and April. 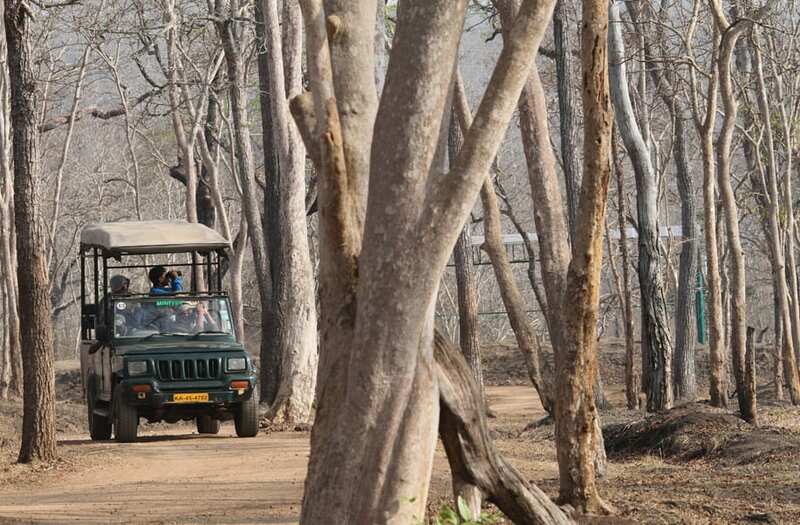 Taking a safari in Kabini is an exhilarating experience if done properly. To fully enjoy and experience nature the visitor needs to be extremely sensitive to his surroundings and display a large measure of patience and self-discipline. A safari can be best described as a sojourn into the wild and there are many ways to do so. 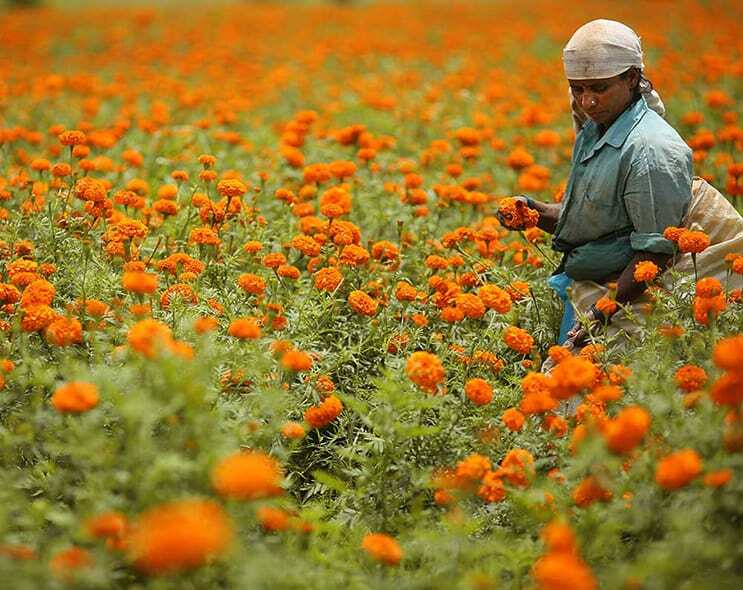 Most parks in India, Kabini included, offer jeep rides into the park and these are one of the best ways to do so. The advantage of a jeep ride is that one is able to cover a lot of ground in the shortest possible time thus maximizing one’s chances of seeing wildlife. However, most jeep safaris turn out to just mindless driving in the forest. One needs to stop every now and then especially near ecological features that attract game like waterholes etc. A discerning guide is necessary on any safari and he should not be pressured to show animals, as no one is a magician to be able to conjure up game. Sounds play an important role and one must be willing to stop and spend time listening. In my opinion the best way to view wildlife in Kabini, especially during the dry season, is by boat. Boat safaris are conducted both in the morning and evening. During the dry season, water is let out for irrigation and the lake dries out leaving only the main river visible. Many small islands are formed and petrified trees rise out of the waters giving a surreal effect to the entire landscape. 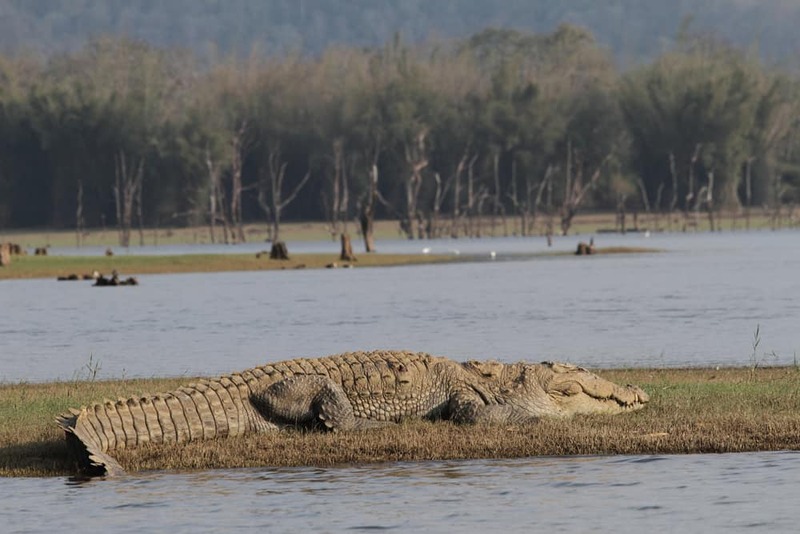 These temporary islands are favored by both crocodiles and elephants. The fresh succulent grass on these islands is what attracts the elephants and it is a common sight to see these magnificent animals swimming across the river to get to them. 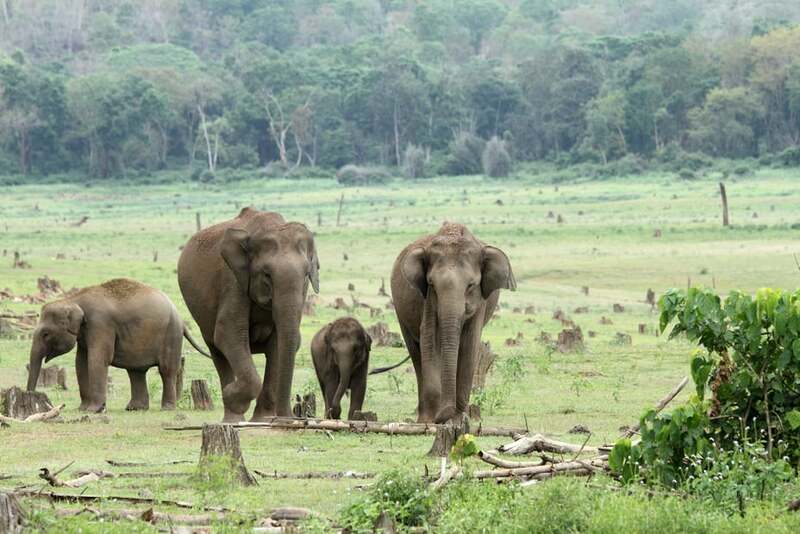 These islands become the exclusive preserve of the elephants as no other herbivore can gain access to them. However, the elephants have competition from an unlikely source – River Terns. These birds build their nests on the ground and are always wary of them getting trampled by elephants. It is quite a common sight to see a large number of River Terns mobbing the elephants and driving them away from the islands. 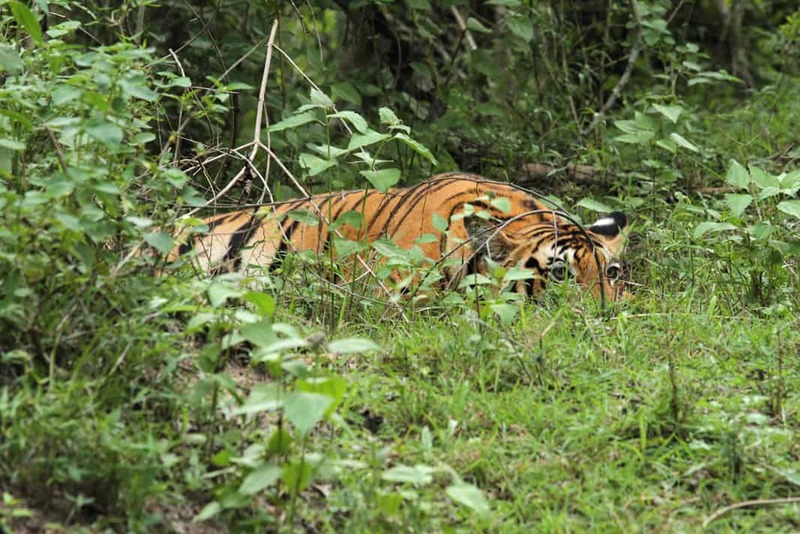 Trekking in protected areas is discouraged in India and Kabini is no exception. The average tourist does not possess the skills required to survive in the forest and is thus most vulnerable while on foot. Fitness levels and the ability to climb trees play an important role is escaping danger while on foot and as these are hard to assess it is best to avoid going into the forest on foot. Most lodges offer Nature Walks or Bird watching walks which are conducted both within their well wooded premises, along the river bank (outside the Park) and through agricultural fields. These are very rewarding experiences especially for avid birdwatchers and are highly recommended. 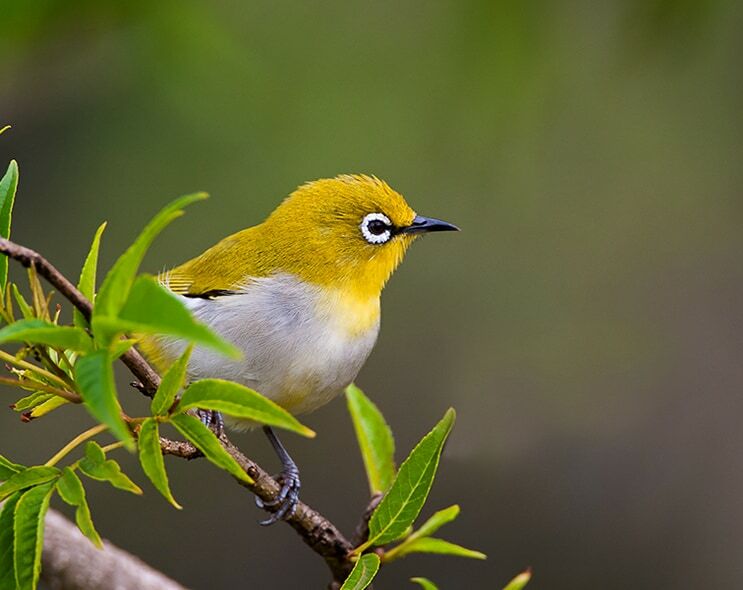 If one is a keen birdwatcher it is recommended that he asks the resort Naturalist to allow him to indulge in a night walk in and around their properties. As most lodges are well wooded there are extremely good chances to spot owls and other nocturnal species like Nightjars. Kabini is rated as one of the best wildlife destinations in India and ranks extremely high on the ‘To do List’ of both the domestic and international traveller. 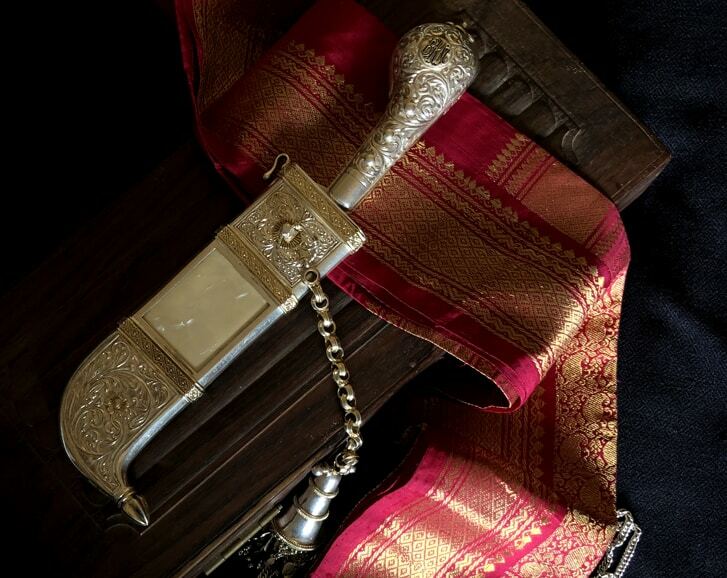 However a note of caution is in order – Kabini can be highly addictive. 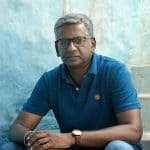 Vikram Nanjappa likes to be described as an interested and well-informed amateur. He draws his inspiration from the band of men called the Orientalists, most of whom were amateurs. By profession, they were soldiers and administrators. However, today, they are remembered as giants of scholarship. Like them, his field of enquiry is ‘Man and Nature : whatever is performed by the one or produced by the other’. This entry was posted on Monday, October 01st, 2018 at 12:49 PM. You can follow any responses to this entry through the RSS 2.0 feed. You can leave a response, or trackback from your own site. I stand corrected. Thank you for the clarification.